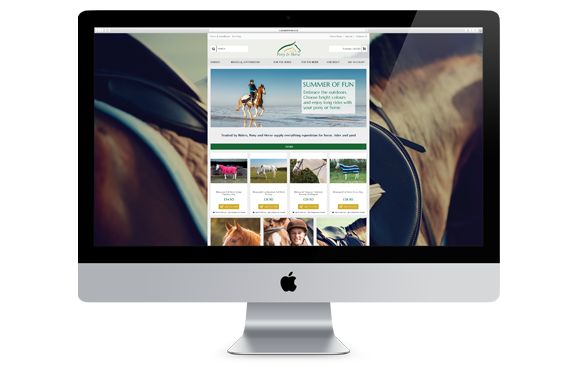 Rebecca’s latest venture is as a brand new online supplier of Equestrian Products. We have worked with the owner, Rebecca, for many years providing marketing support for her successful Equestrian & Riding Centre. It was now time to take the business to a new level with its own online e-commerce presence.